In October 2008, Satoshi Nakamoto, Bitcoin’s inventor, released a white paper describing the details of a fully functional cryptocurrency. 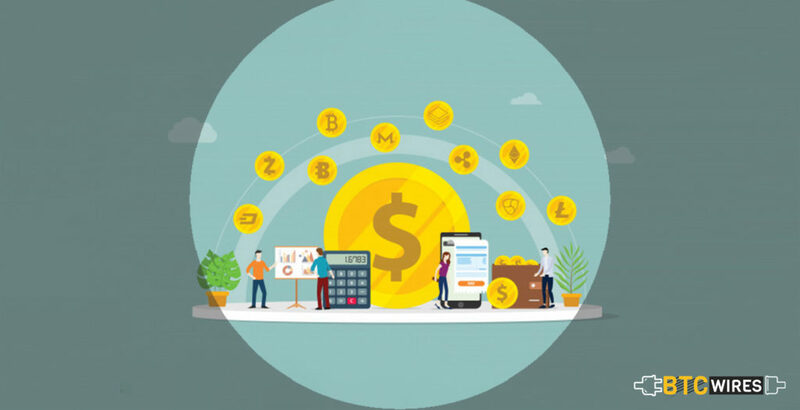 This cryptocurrency made it possible for the users to perform financial transactions in the system, which is completely decentralized, and operates in a trustless manner. Since then, Bitcoin network has continued to evolve to meet the needs of its users. Here, we are going to discuss some of the important milestones of Bitcoin history with some of the proposals for where the digital currency could go in the future. You May Also Read: What Was The Highest Bitcoin Price in History? Bitcoin is the original digital currency. In this section, we are going to talk about some of the major milestones in the history of Bitcoin, and why they were significant to the growth and development of bitcoin as well as the cryptocurrency industry. On October 31, 2008, Satoshi Nakamoto published “Bitcoin: A Peer-to-Peer Electronic Cash System” to The Cryptography Mailing List. The white paper presented a full description of how Bitcoin would work and is the first description of the blockchain. On January 3, 2009, Satoshi mined the Bitcoin’s genesis block, which is the very first block in the blockchain. On January 9, 2009, six days after mining the Genesis Block of Bitcoin, Satoshi Nakamoto open-sourced the code for Bitcoin clients. This is something that made it possible for anyone to interact with the bitcoin network and comprehend how Bitcoin functioned under the hood. The first ever Bitcoin transaction was performed on January 12, 2009. Satoshi Nakamoto sent 10 Bitcoins to Hal Finney. Until this point, every block was empty and the only activity on the network was mining and earning the related block rewards. With the size of the Bitcoin network, it is very difficult to continually win the race for creating a new block, and win the reward. 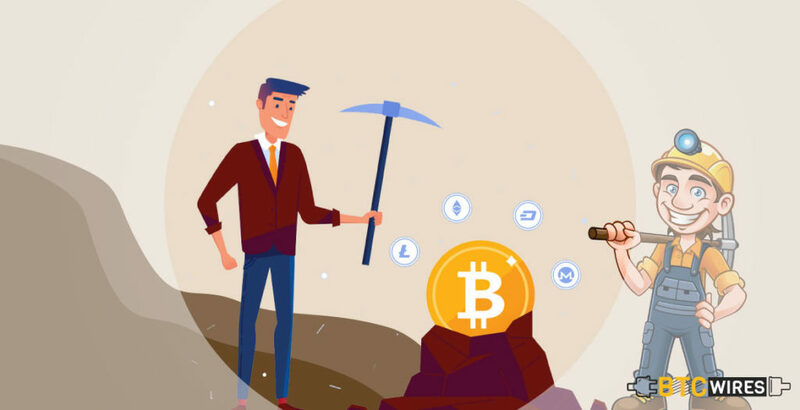 For providing a more stable source of income, Bitcoin miners have created mining pools where a group of miners work together to mine and split the reward depending on each member’s contribution. With a larger share of the total processing power, the pool successfully mines blocks more frequently, so that the members earn more frequent, smaller rewards rather than rare large rewards. On November 2010, Slush’s Pool became the first Bitcoin mining pool. You May Also Read: Free Bitcoins: Legit or Scam? Bitcoin is designed to be decentralized and this is the way the network runs. However, developments, software upgrades, etc. needs someone to write the code, test it, etc. And such a big network needs someone to interview for PRs. On September 2012, the Bitcoin Foundation was created as Bitcoin’s public face. The founding members were Peter Vessenes, Charlie Shrem, Patrick Murck, Jon Matonis, and Gavin Andresen. On August 2013, a Texas judge was trying a case where the defendant set up a fake loan and savings by using Bitcoin. He had no intention of returning people’s bitcoins and attempted to justify this by saying that Bitcoin is just a game and that he wasn’t breaking any laws by doing so. On August 6, 2013, the judge issued a ruling that Bitcoin is, in fact, a real currency and that the defendant’s service was a Ponzi scheme. This was an important milestone for Bitcoin since it was the first time that the cryptocurrency was legally recognized as a currency and creates legal precedent for it to be considered as such in the future. On October 29, 2013, the world’s first Bitcoin ATM was opened near the Waves coffee shop in the Vancouver, Canada. This ATM allowed people to buy and sell their Bitcoin by using an intuitive user interface. The ATM was sponsored by Robocoin and Bitcoiniacs and was one of five planned to open in Canada. The creation of this ATM is another step toward Bitcoin becoming a competitor to bank cards as well as cash. The ability to buy and sell Bitcoin at the ATM is equivalent to cash deposits and withdrawals at the traditional bank ATMs. You May Also Read: Are Bitcoin and Litecoin Same? Bitcoin is designed to compete with the traditional financial industry, but it has blockchain scalability problems. Bitcoin has a fixed maximum block size and a fixed block rate, which means that the maximum rate at which bitcoin can process transactions in the blockchain is fixed. On August 1, 2017, an alternative digital currency called Bitcoin Cash was created from the Bitcoin code. The main difference between the two is the block size used. 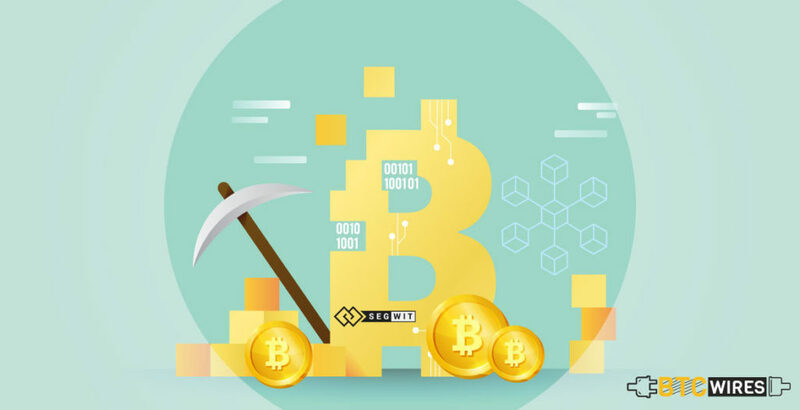 Bitcoin Cash increased the block size from 1 MB to 8 MB, creating an eightfold increase in the processing capacity of their blockchain as compared with Bitcoin. The original version of the Bitcoin code had some problem called transaction malleability. Importantly, it was possible to modify small details of any transaction that changed the hash of the block without changing anything important. While the network would still work with such changes, it yet meant that the Bitcoin protocol wasn’t a stable foundation for 2nd-level protocols. For addressing this issue, the concept of SegWit or Segregated Witness was proposed. In a nutshell, originally transaction signatures were included inside the block, therefore, the hash of the block used for Proof of Work. With SegWit, signatures are no longer officially included inside the block. They are still on the blockchain but no longer in the blocks. You May Also Read: Will Bitcoin Price Reach $20,000 in 2019? Some of the most common complaints about Bitcoin are its scalability and speed. With a block rate of 10 minutes and capacity of about 7 transactions per second, Bitcoin has a long way to go to compete with the near-instantaneous payments possible with the credit as well as debit card network. 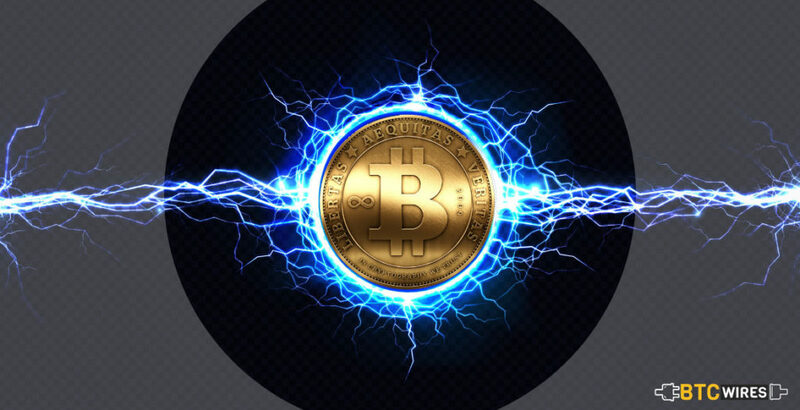 The Lightning Network is a 2nd-level protocol that is designed to be overlaid on the Bitcoin network. It allows the instantaneous payment of microtransactions not recorded on the Bitcoin Blockchain. 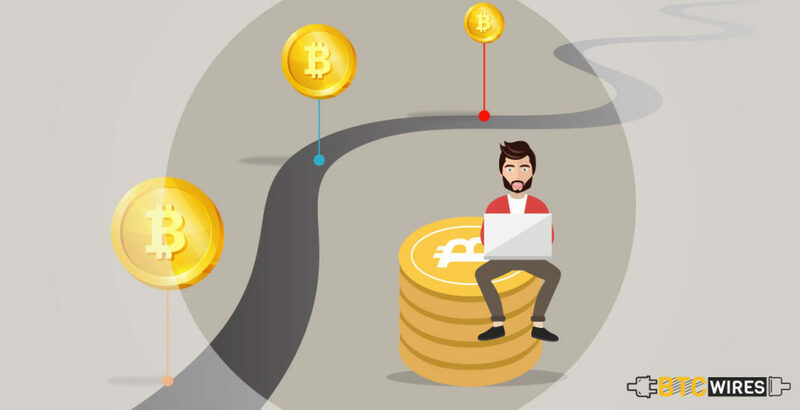 These transactions are performed over channels, where only the initial commitment of funds to a channel and the final balancing of the books at the close of the channel are recorded on the blockchain. Whatever your opinion on Bitcoin and Cryptocurrency is, it seems that they are here to stay. Will the dominating cryptocurrency succeed in doing what its early adopters and evangelists claimed it is destined to do – replacing government-control, centralized money with a distributed and decentralized alternative, that is controlled by nothing but market forces? Well, that is something that is yet to be seen. Bitcoin Vs. Dogecoin: Which One is Worth Investing In? How and Where to Trade Bitcoins in 2019?